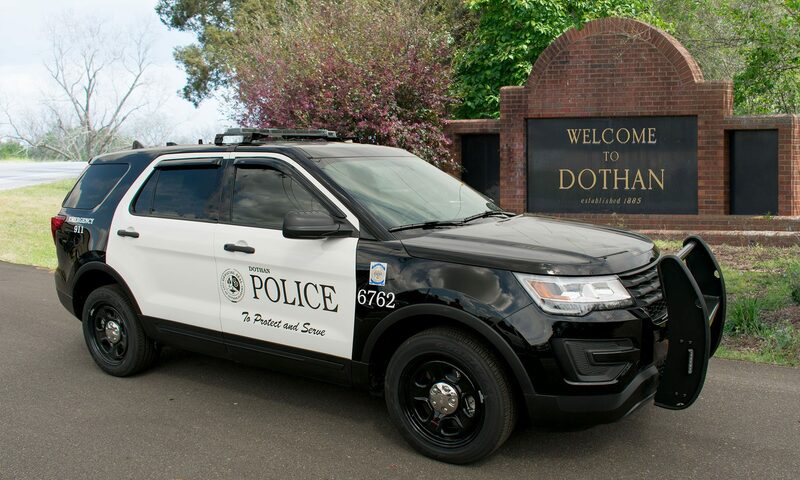 On January 24th 2019 at approximately 7:50 A.M. Dothan Police responded to a report of a Robbery at Walmart on Montgomery Highway. The victim reported that as they were getting in their vehicle to leave a black male approached the passenger side window and asked for a cigarette. As the victim rolled down the window the suspect snatched a purse from the passenger seat and entered a vehicle and fled the scene. At approximately 9:30 A.M. officers responded to Publix on W. Main St. in reference to another robbery with the same description. The victim of this robbery reported that as she entered her vehicle in the parking lot a black male approached her and snatched her purse away and fled the scene a silver/grey Nissan Murano. Patrol officers located the vehicle in traffic at the intersection of Montgomery Hwy. and Mall Drive. A traffic stop was initiated and the occupants of the vehicle were identified as 23 year old Eddie Joe Seago and the other occupant was a 16 year old juvenile. Property belonging to the victims was located inside the vehicle. Both occupants were taken to the Dothan Police Department for questioning. The 16 year old juvenile was arrested and charged with one count of Breaking and Entering a Motor Vehicle and one count of Robbery 2nd Degree. He was transported to the Juvenile Diversion Center. Eddie Joe Seago was also arrested and charged with one count of Breaking and Entering a Motor Vehicle and one count of Robbery 2nd Degree. He has bonds totaling $45,000.00. All Persons are innocent until proven guilty.